We have many standard stainless steel self tapping sheet metals screws sizes available from stock pan head, dome head, hex head and hex head with flange all available with pozi, slot, Philips or square bit. The ideal option to secure metal jacketing or cladding over insulation especially for tanks, vessels and pipelines. Designed to be long lasting and a low cost option. used to secure metal jacketing or cladding over insulation especially for tanks, vessels and pipelines. Designed to be long lasting and corrosion free. Supplied from stock in stainless steel 304 (A2) , 316 (A4), we can also the only UK company to supply duplex self tapping stainless steel screws. Packed for bulk supply and exported around the world, used on many LNG and petrochemical processing plants in harsh environments. 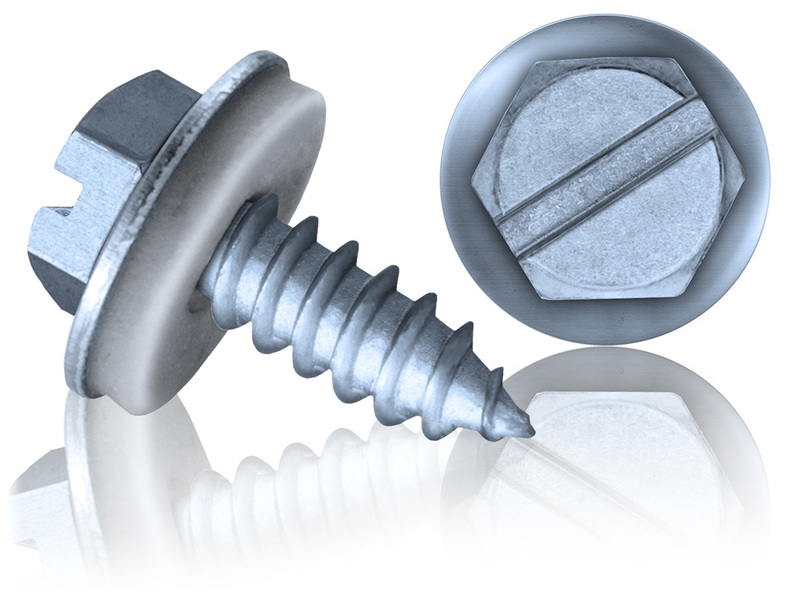 Standard self tapping screws can have their thread damaged when used with stainless steel especially with thicker material of if the cladding or jacketing is a little higher tensile than normal. The solution is now here with BS Stainless super 316 self tapping screws. 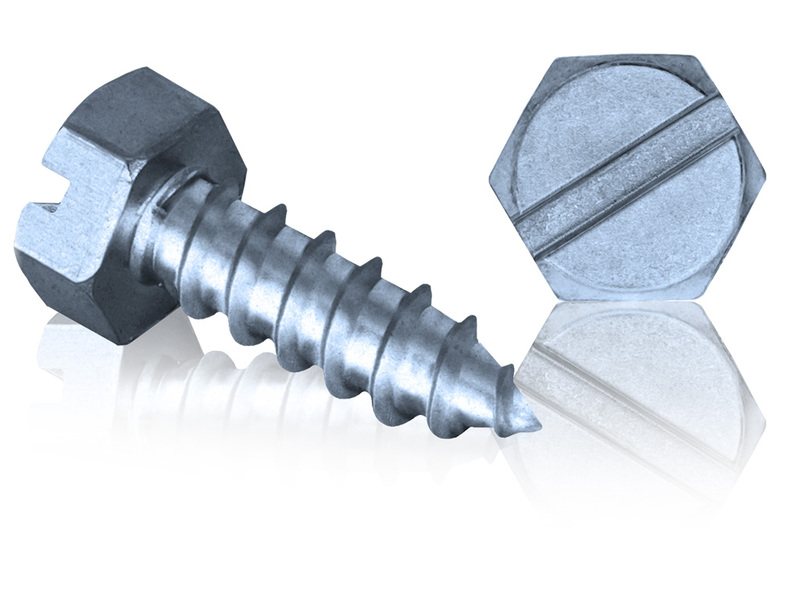 Innovative design means they are 3 times stronger than standard 316 screws meaning the thread isn't easily damaged and there is no need to use pre-screw with steel screws that leads to contamination and rust. Available in a range of sizes can be supplied with or without washers. 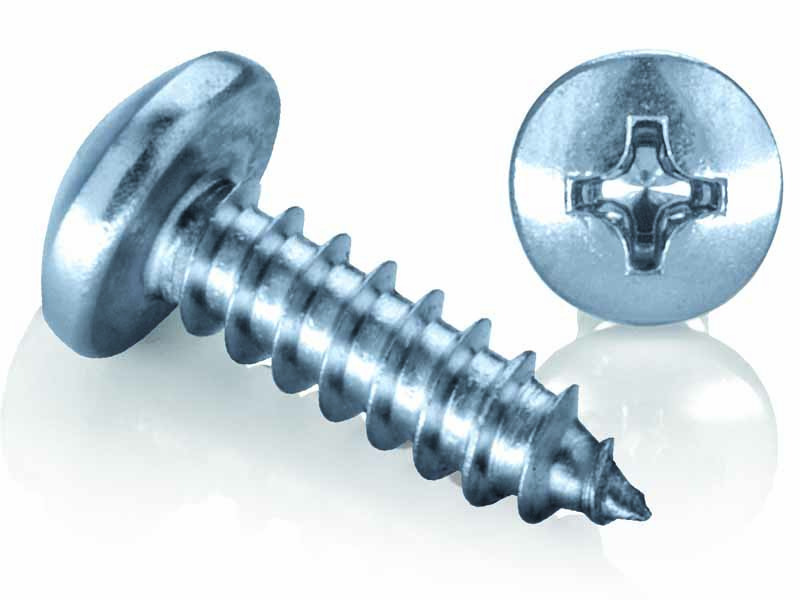 Super screws are also available in 304 / A2. We can also supply with EPDM, Neoprene or Polymide washers to suit. These can be just the rubber type of washer (Neoprene / EPDM) packed separately to the screws and assembled on your site or as bonded washer. Bonded washer are stainless steel and Neoprene or EPDM joined together to give a superior seal to prevent moisture ingress. These are supplied assembled to the screw. 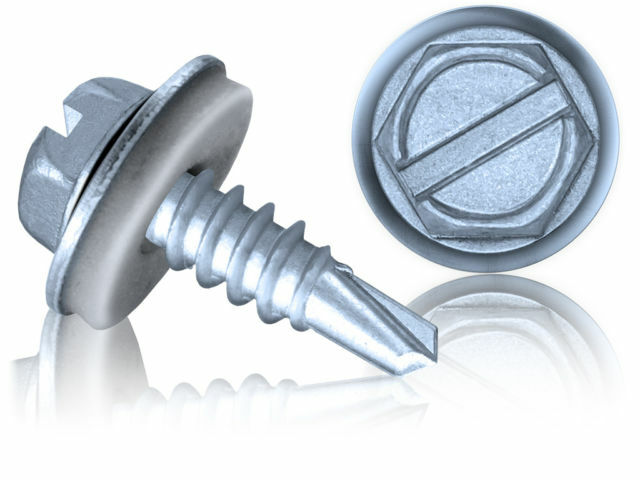 **Also available with Silver GL slide coat the slide coating provides optimum sealing with multi­fun­ctional properties, which guarantee excellent corrosion protection and simul­ta­ne­ously reduce the screw-in resistance. It is free from heavy metals that are harmful to health such as Cr-(VI) and is compliant with the EU directives concerning end-of-life vehicles (2000/53/EC) and electronic waste (2002/95/EC). EPDM washers are elastomers (long chain polymers that can be vulcanized) The vulcanization process is responsible for the elastic properties of all the materials we commonly call rubber. EPDM offer good resilience, tear strength and has good ability to resist damage from ozone, UV rays and are reasonably resistant to abrasion. They can withstand temperatures up to a high of 300 degrees F for EPDM , and a low of -60 respectively. EPDM has a good resistance to water swell.